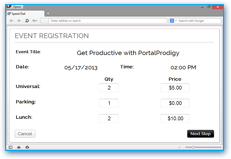 PortalProdigy provides everything you need to setup product items and manage your inventory. 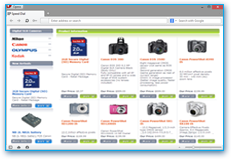 Items are managed separately from your product catalog, allowing you to assign items to multiple product categories (see the Product Catalog and Shopping Cart Feature for additional information.) 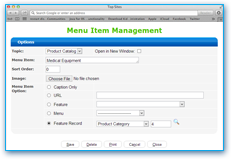 It’s easy to add new items using our simple data entry screen. Provide rich descriptions of your products including pictures, multimedia brochures, specifications and detailed product information. 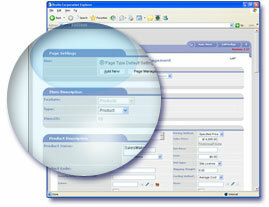 Items are instantly published in your product catalog and automatically indexed by the product search feature. 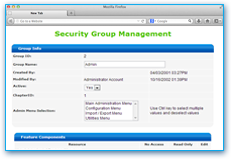 Inventory management is optional and can be enabled on an item by item basis. 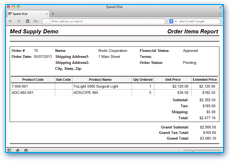 Inventory management is fully integrated with the product catalog and shopping cart to display real time availability. 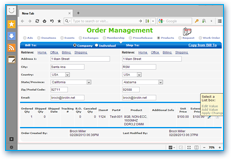 Inventory management is also fully integrated with order management, fulfillment, and batch entry making it easy to maintain your inventory. 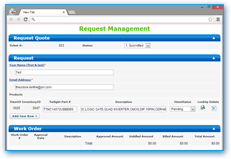 Create and manage an unlimited number of product items. Add customized fields for display in your product catalog category listings, product detail pages and searchable by your customers using the product search. 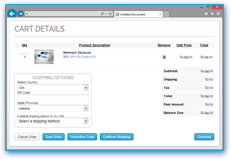 Fully integrated with product catalog, shopping cart, order management, and fulfillment. 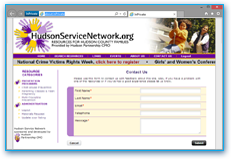 Include links to documents and other pages. List accessories, related items, etc. 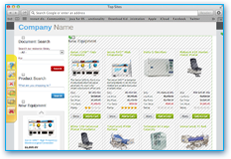 Product search with automated indexing of product name and product descriptions. 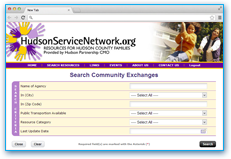 Provide customers with ability to locate items by comparable items using automated search. Option to permanently disable inventory management or temporarily disable for the purpose of entering initial inventory quantities. Option to display or hide out of stock items. Option to provide default product picture when no picture is available. 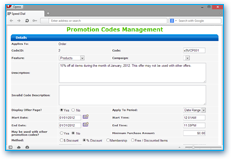 Inventory automatically committed by shopping cart and order entry. Inventory automatically relieved by fulfillment process. 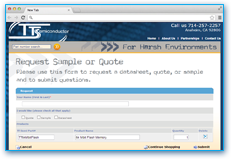 Orders can be fulfilled individually or using batch fulfillment process. 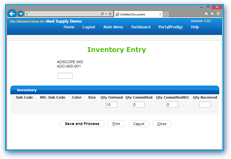 Inventory automatically updated by Inventory Entry and Inventory Adjustment processes. 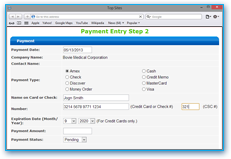 The system provides easy to use batch entry screens for both of these processes. Product Type – define list of standard product types. Pricing Method – options for specified price, request quote, or request bid. Costing method – options for average price or specified price. 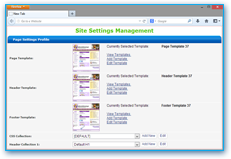 Long Descriptions – enter descriptions as plain text or HTML. 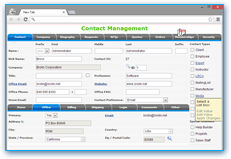 Colors & Sizes – specify unlimited number of color and size combinations. Manufacturer’s Product Code – part # or SKU. 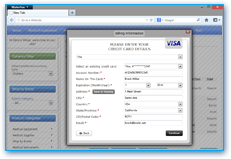 Preferred Vendor’s Product Code – part # or SKU. 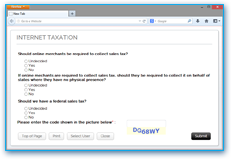 Taxable – specify whether sales tax is applicable. Inventory – option to enable/disable inventory of item. 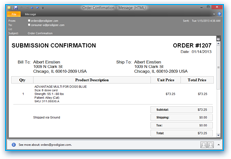 Limit Orders to Quantity on Hand – option to limit orders to available quantity. 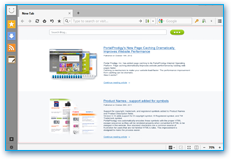 Display in Mini Browser – option to promote product on your Home page. GL Accounts – specify GL Accounts for each item for Cost of Goods Sold, Inventory, Inventory Adjustments, Revenue, Unfulfilled Revenue, and Sales Returns & Allowances. Set up default values for quick data entry. 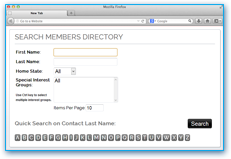 Custom Fields - allows you to define an unlimited number of standardized searchable fields. E.g. 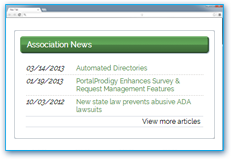 a bookseller might create standard fields for Author, Subject, ISDN, and Number of Pages. 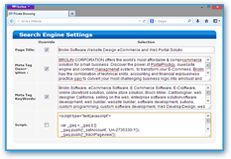 Options to include fields in product search, product catalog category listings, and on product detail pages. Picture Collections – option to include unlimited number of images. 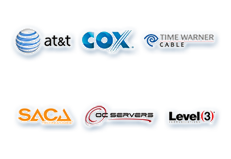 Accessories – option to specify an unlimited number of accessory items. 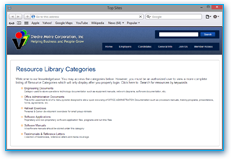 Related Items – option to specify collections of related items such as “Suggested Items”, “Customers who purchased this item also purchased”, “Books by the same author”, etc. 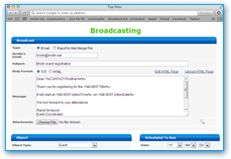 Ratings – options to specify standardized Quality, Price, and Value ratings that are displayed in Product Catalog. 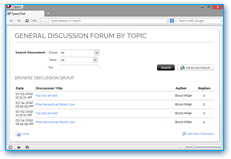 Accessory – option to specify if an item is an accessory. 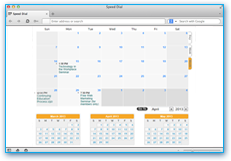 Brochure – option to load multimedia brochure linked to standardized Brochure button in Product Detail page. 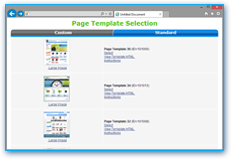 Document Collections – option to include links to documents on Product Detail page. E.g. “Specifications”, “Warranty Information”, “White Papers”, etc. 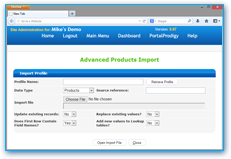 Download – option to provide product as download. 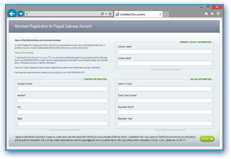 Private – option to limit purchase of the item to authorized customer groups such as “Authorized Resellers”. 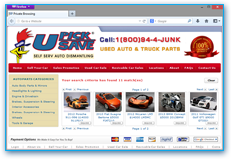 Item Sub Code – sub part # used for color and size combinations. Manufacturer’s Sub Code – sub part # used for color and size combinations. Quantity on Hand – tracks physical quantity in inventory. Quantity Available – tracks physical quantity in inventory less quantity committed to unfulfilled orders. Quantity Committed – tracks quantity committed to unfulfilled orders. Quantity Committed Backordered – tracks quantity committed to unfulfilled orders that is not available. Quantity Adjusted – tracks manually entered adjustments to inventory to account for such things as theft, breakage, etc. 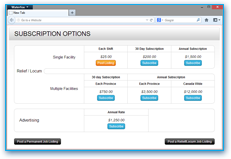 Quantity on Order – for future use by Purchase Orders, a planned enhancement. 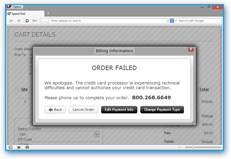 Quantity on Backorder - for future use by Purchase Orders, a planned enhancement. Isn’t it time to take your website to the next level?